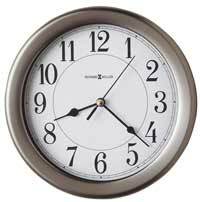 Should your selection not be what you expected or meet your needs, please call us after receiving your new clock and we will offer a return authorization where you may ship the selection back to us for a 100% refund on all wall, mantel and desk clocks. We charge no restocking fees! Most sites charge a 15% - 18% restocking fee, no restocking fees here with our return authorization completed. 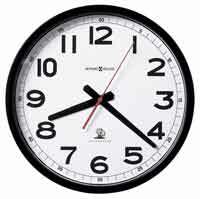 *Personalized, Custom made, floor clocks are non returnable.